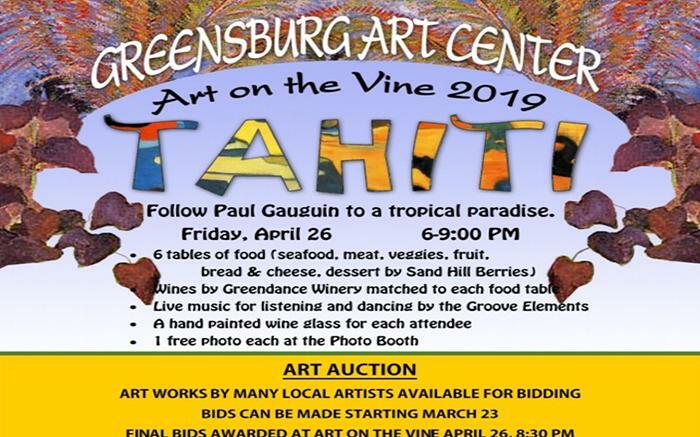 This is the Greensburg Art Center's annual fundraiser. 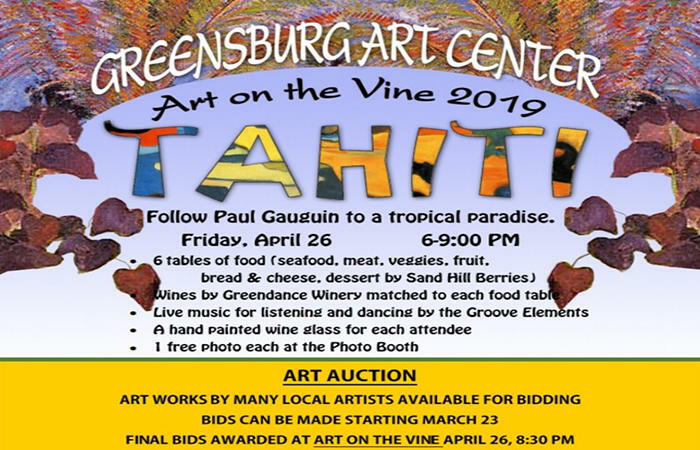 Support the arts in your hometown. Have a great evening out at the same time!